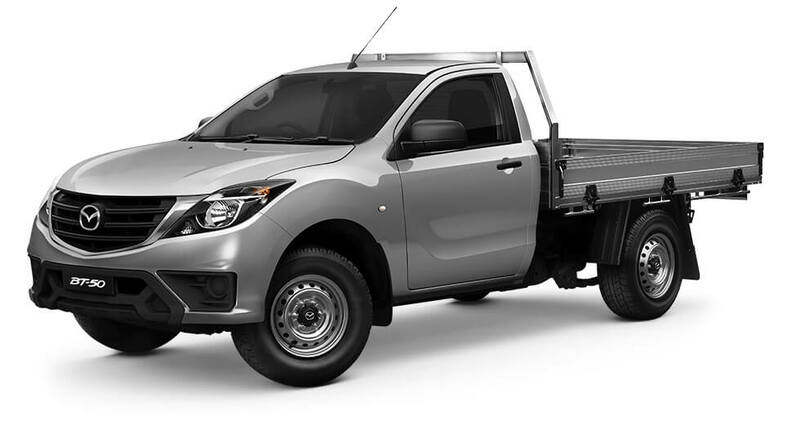 There's no other ute that's built like a BT-50. 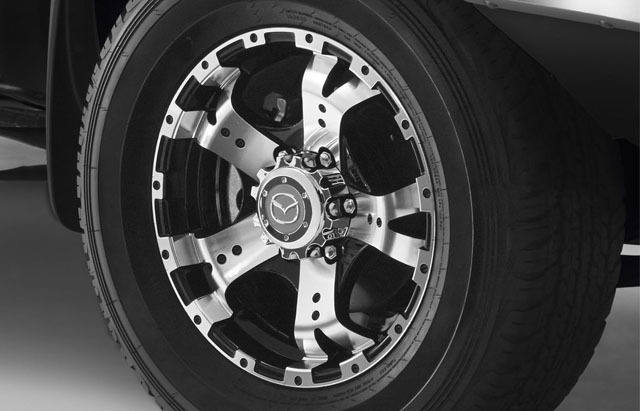 It delivers power when you need it, and refined comfort with every drive. 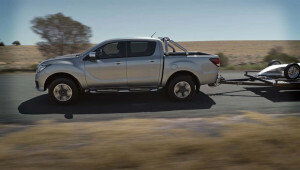 Fill it with gear, pull a load or take it off road. As a workhorse or a weekend warrior, it's built to rise to any challenge. 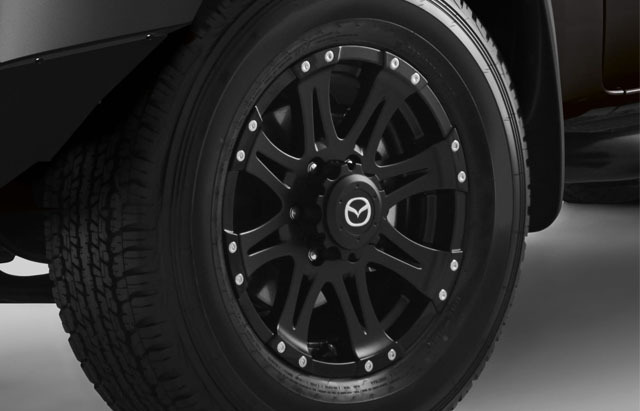 These days tough's not enough. 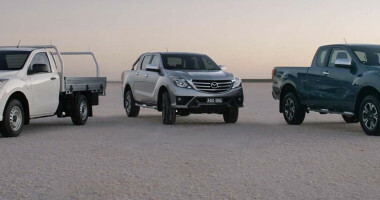 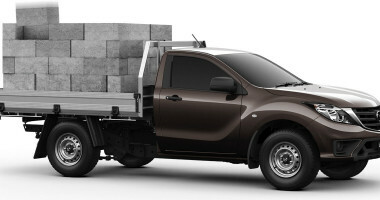 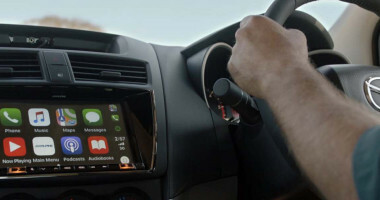 That’s why Mazda BT-50 is built with all the comforts you'd expect in a car. 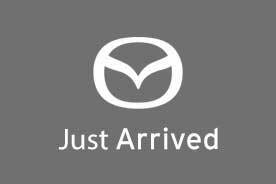 The interior is decked out with quality trims and finishes, like a luxurious leather-bound steering wheel (XTR and GT only). 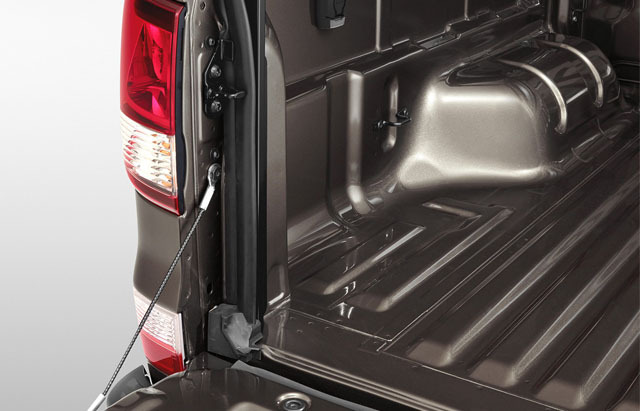 Stay comfortable all year round with powerful heating and cooling, including dual-zone climate control in selected models. 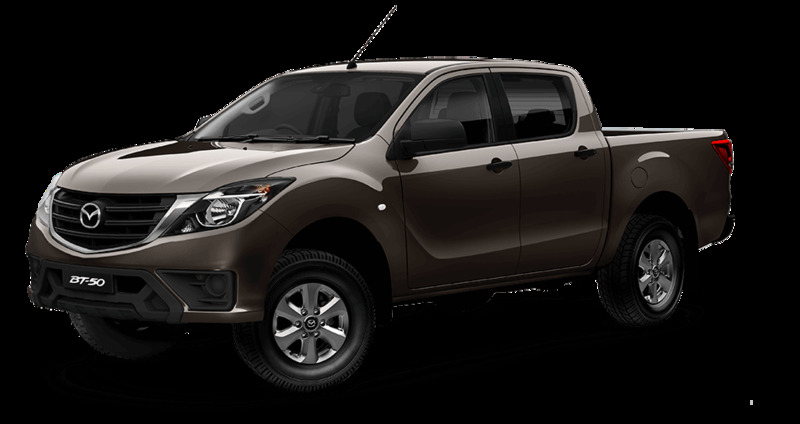 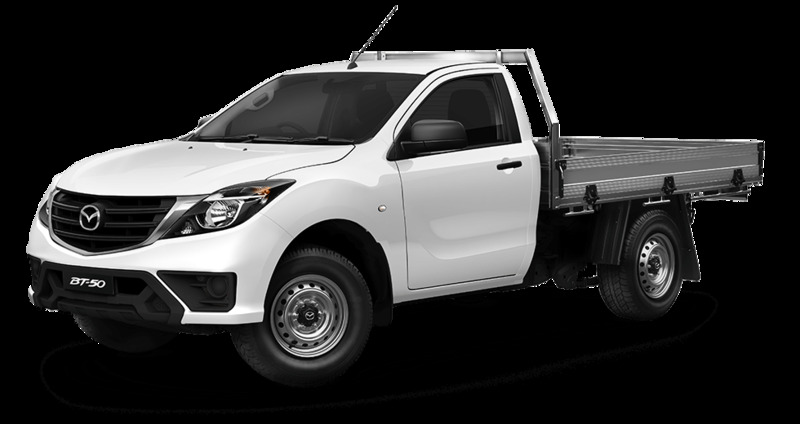 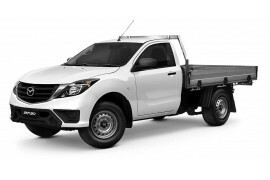 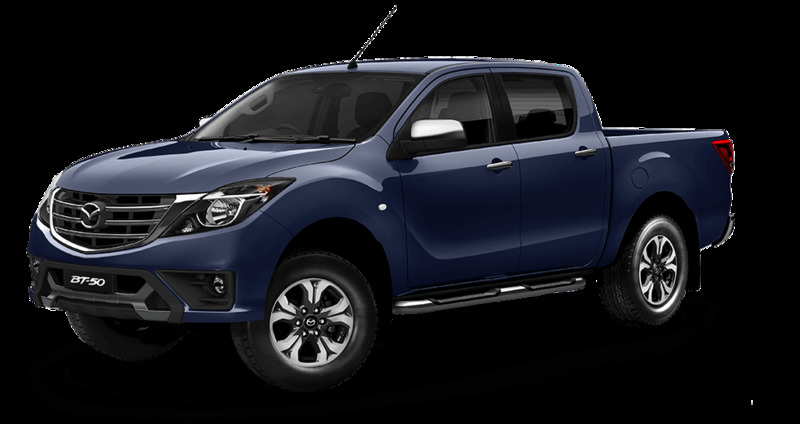 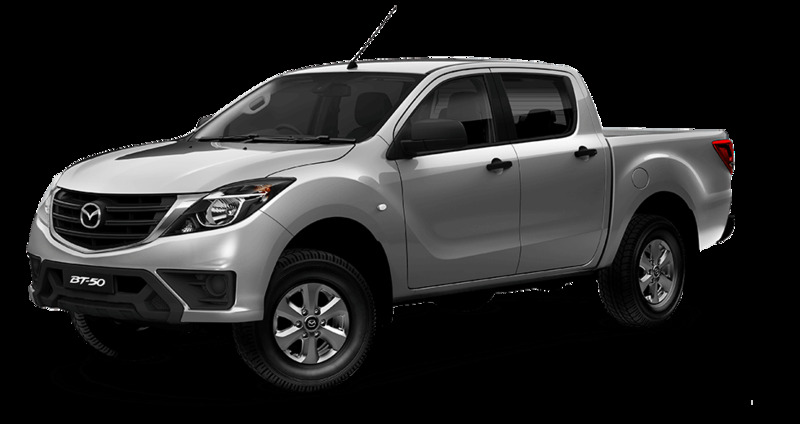 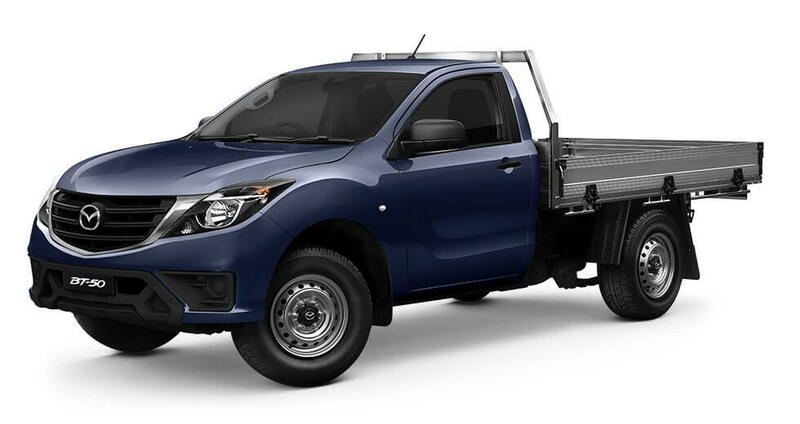 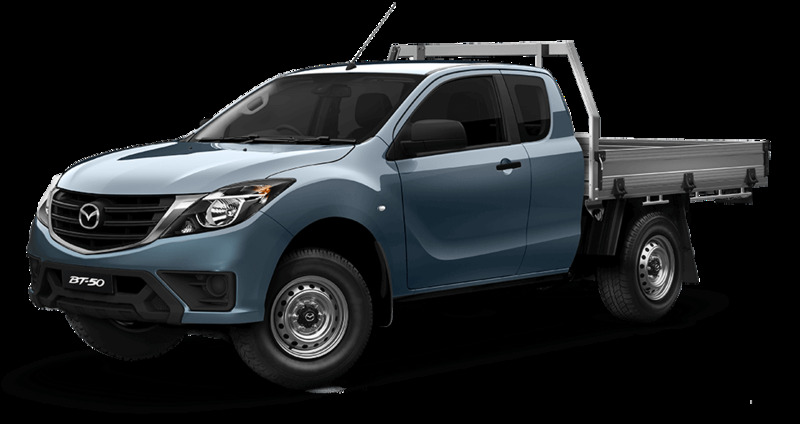 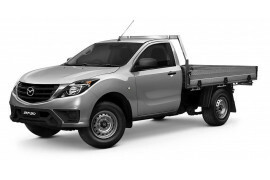 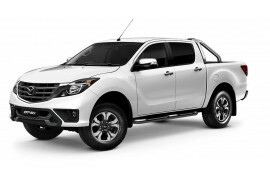 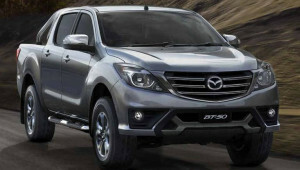 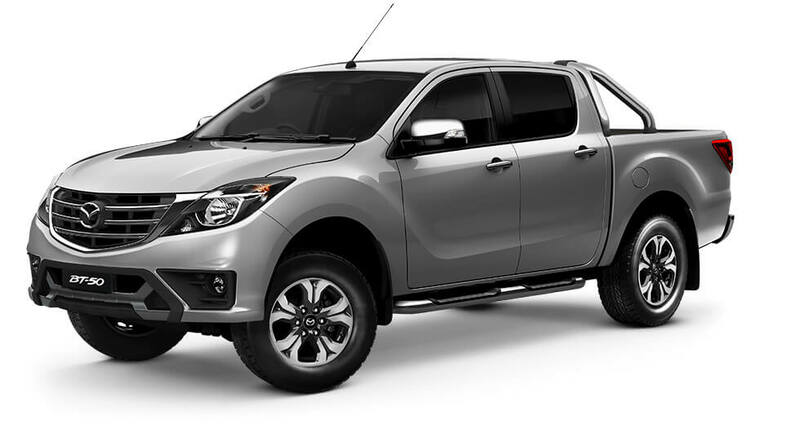 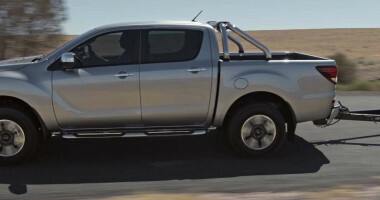 When it comes to performance, Mazda BT-50 has it in spades. 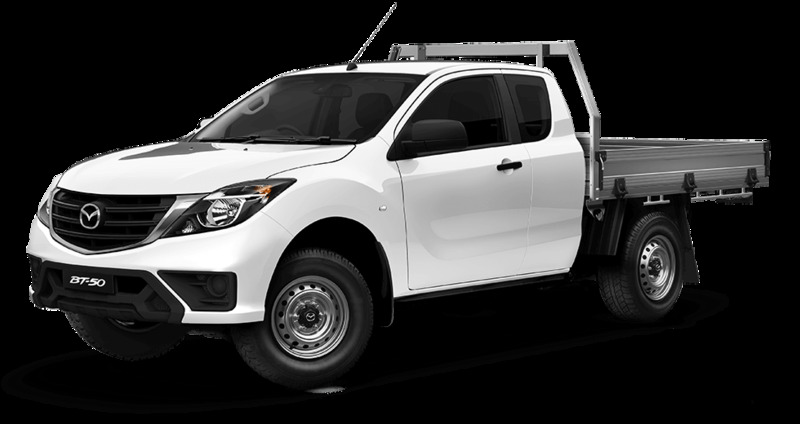 Built tough from the ground up, its ladder frame chassis provides reinforcement for maximum rigidity. 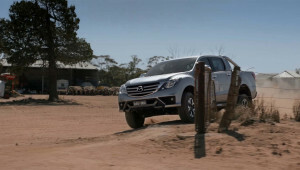 The resulting stability can be felt in car-like handling – even when taking on large payloads.